A University of Wolverhampton student is through to the finals of a national modelling competition – finding the perfect stage to show off her talents. 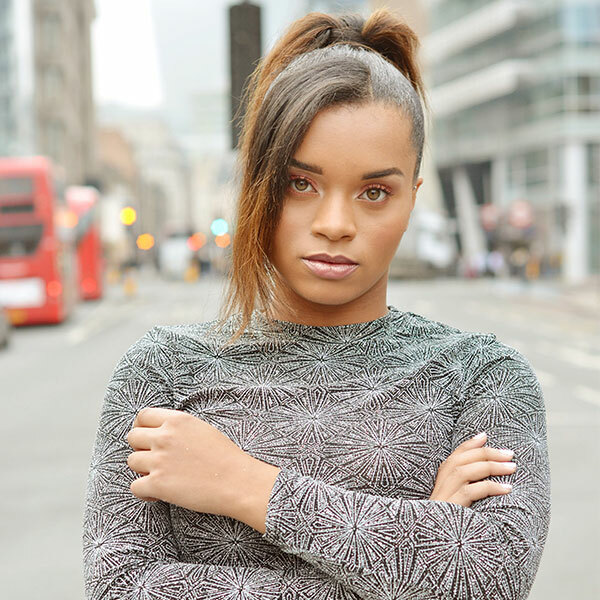 Selina Nedrick, studying Acting in the School of Performing Arts at the University’s Walsall Campus, sent a video of herself on the catwalk to judges of Top Model 2019 and was selected as a finalist. Top Model 2019 is the leading UK and worldwide model search competition, fashion and awards event. She said: “I study acting so I want to be an actress as well as a model – that’s my dream. Since I was 16, I’ve been interested in modelling but because I’ve been studying, I haven’t had much time to pursue it. “This will be a great opportunity for me to meet with people in the industry. I’ve already met models who have worked with Vogue. It’s a great opportunity to help me grow as a model and an actor. The finals of the competition will be held on 23rd and 24th March in London. The competition sponsors the charity Children with Cancer UK and all the money raised goes to the charity with each pound donated turned into votes for the finalists. Donate and vote for Selina by clicking on this link.